Francis Asbury was a citizen of the West-Midlands of England. 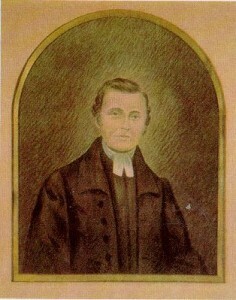 Although none of his early preaching circuits in England involved Francis Asbury traveling to Ireland, he eventually interacted with the Methodist worshipers from the Palatine settlements in County Limerick, Ireland, when he set foot in the English colonies of America. The county Limerick in Ireland was once the scene of four key Methodist settlements, each a part of various land holdings of the Lord Thomas Southwell. The four settlements were, Court-Matrix, Killiheen, Ballingrane, and Pallas. Transplanted German citizens of the Palatine region populated these principal villages. From the thirteenth to seventeenth centuries, the ancient Palatine region of the Rhine of Germany was a beautiful state, well-timbered, with bountiful vineyards and fertile plains growing corn. The self-governed land evidenced its abundant prosperity by its striking castles. It was a region largely successful due to its Protestant influences, which printed the Bible in the local language. These were the Lutheran towns of Heidelberg, Mannheim, Worms, and Speyer. This all came to an abrupt end in 1709 when the King of France, King Louis XIV, became attracted to the region’s wealth and took it for himself. The Catholic King’s actions were also a continuance of the centuries-long European religious persecutions that went back and forth between Protestants and Catholics. 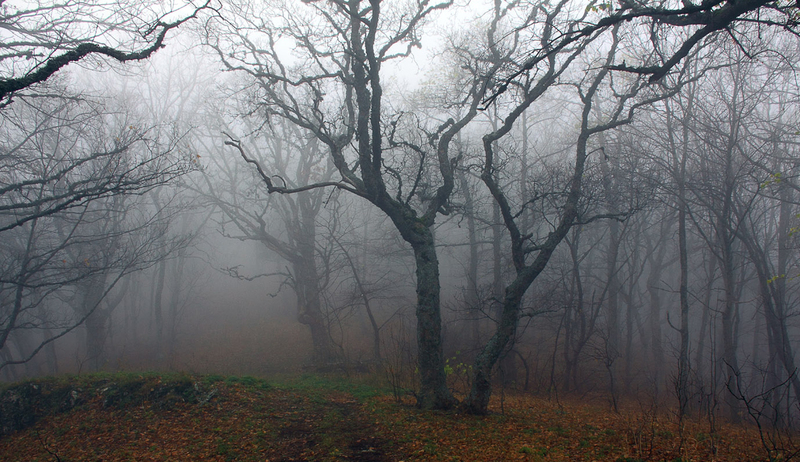 All at once, the King leveled the cities of the Palatine, forcing the citizens of this beautiful land to escape to the forest, where their attackers hunted them down like wild animals. Once captured, the German citizens were stripped naked by the King’s men and left to die in the harsh winter. Other Palatine citizens received scarcely better when their oppressors kidnapped them and dragged them to France. Even the graves of the deceased were violated for the silver and gold contained within. In a matter of months, the entire Palatine world had been burnt to the ground. Despite the atrocities, roughly ten thousand of the Palatines escaped to Rotterdam, Holland. 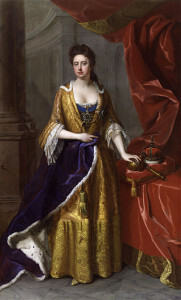 Upon hearing of their trials, Queen Anne of England sent for them; they shipped immediately to Great Britain. Upon the arrival of the ships, the entire group set up camp in the streets of Camberwell and the Blackheath commons of south London. Discovering that nearly three thousand of the immigrants were Catholic, the Protestant Queen promptly sent them back to Germany to die. The remaining seven thousand struggled to live outdoors in not much more than lean-tos, surviving by their own industrious creativity as well as the kindness and compassion of the British citizens. Months into their survival on the streets of London, an American mayor of Albany, New York, Peter Schuyler, viewed the suffering Germans. Walking the London streets with Mayor Schuyler were four Mohawk Indian chiefs he had brought from America—he had originally set out with five, but one of the Mohawk leaders had succumbed to illness and died at sea. The four extroverted chiefs easily attracted much attention from the German visitors and the citizens of London. The attention they so enjoyed inspired them to regularly walk the busy streets. One of the chiefs explained that the German immigrants reminded him of the gentle Dutch settlers in America. He liked the Dutch, so much so that he offered property to any of the German exiles who would come to America and settle on his land along the Schoharie Creek west of Schenectady, New York. Nearly three thousand of the Palatines came forward and accepted the offer. Of the remaining four thousand, some eventually felt welcomed enough to make a home in England. Others moved on, finding acceptance in County Kerry, Ireland. The remaining thousand landed on the estate of Lord Southwell, in County Limerick, Ireland. Lord Thomas Southwell—the second Baron Southwell, his family having settled in County Limerick in the early seventeenth century—was a generous man. He invited the remaining German families stranded in London to settle on his 4,800-acre estate in Rathkeale, in the four key hamlets. The properties were dotted along the picturesque and winding River Deel. He quickly offered land at half its value and timber to build houses. 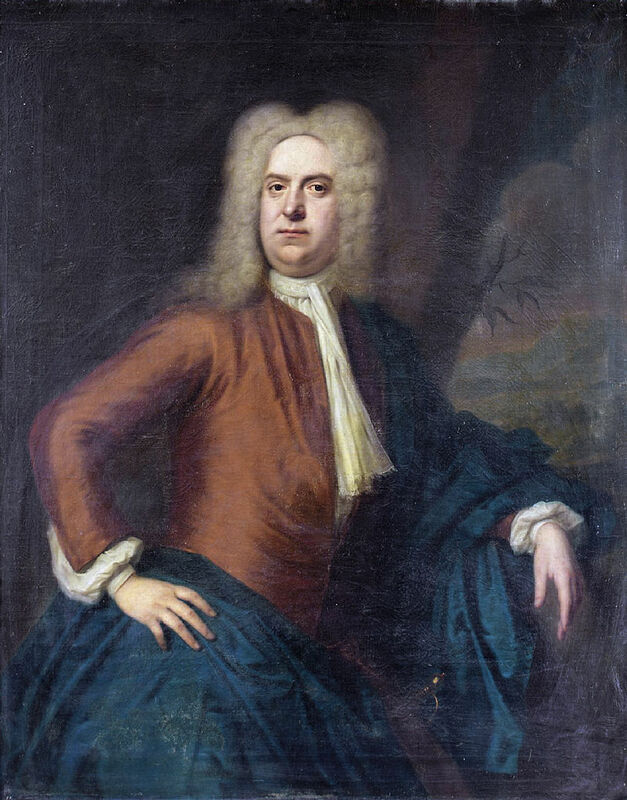 Lord Southwell’s plan was simple: the displaced Palatines would lease the land at five shillings per acre for three lives. Each family received eight acres and a credit account of forty shillings per year for seven years, to procure needed items of stock and farming tools. The diligent and frugal Germans quickly set up successful farms of hemp and flax. Not all of the German settlers were farmers by trade; their initial farming efforts were merely an attempt at survival. In time, those who were more inclined to other industries abandoned their farms and set up vineyards or became men of the trades: carpenters, masons, shoemakers, butchers, weavers, schoolmasters, and herdsman. The county of Limerick prospered by the efforts of the energetic and hardworking Palatines. Approaching the flourishing hills, one was quick to notice that somewhere along the way, limestone walls neatly crafted by talented masons, and accented with vibrant hedge materials and stately hardwood trees, upstaged the traditional thorny hedges that marked the edges of farms. However successful these settlements looked on the surface, there was trouble brewing for the fifty-year lease period was nearing its end. This expiration of the lease would no doubt raise the rents to nearly triple their current amounts. It is this fear, along with others that prompted many of these industrious German citizens to leave for America. Robert Strawbridge and Philip Embury were among these adventurous families which picked up their belongings and crossed the mighty Atlantic Ocean for America. These life-changing events allowed Francis Asbury to interact with the Palatine Methodists. Within two weeks of the October 27, 1771, arrival of Francis Asbury to Philadelphia, he was on his way to the island of Manhattan to interact with one portion of the Palatine Methodists from Ireland. In New York, Francis Asbury was quickly thrown into controversy with the Palatine worshipers connected to the family of Philip Embury. The New York worshipers at the John Wesley Chapel on John Street were not to blame. Most of the blame for this nagging issue surrounded the fact that the two missionaries who were sent by John Wesley two years prior to the arrival of Francis Asbury failed to uphold the Methodist tradition of meeting in class and band. The larger class meeting and the smaller band meetings were the key vehicles for creating disciples. These intimate meetings, along with the system of traveling preachers, are the reason for the unprecedented success of the Methodist movement worldwide. Even early on during the first few years of Methodism, this fact bore its evidence. The two preachers, Richard Boardman, and Joseph Pilmoor chose to abandon these key practices. To the strong resistance of Joseph Pilmoor and the New York Palatines, Francis Asbury stood his ground. It wasn’t until November of 1772, thirteen months after his arrival from England, that Francis Asbury interacted with the other leader from the Palatine Methodists. 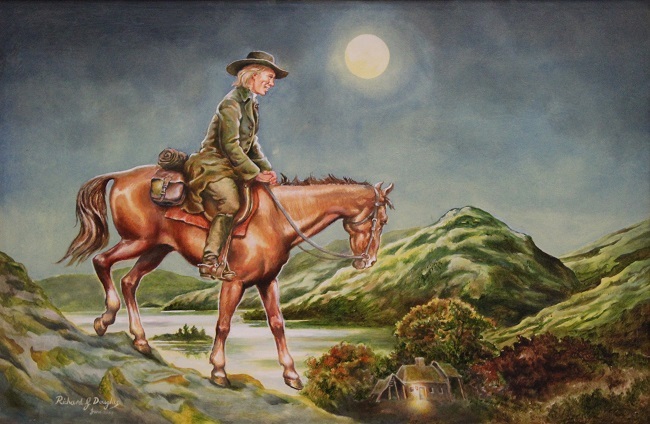 On November 17, 1772, Francis Asbury finally met Robert Strawbridge. By this time, Francis Asbury knew of the issues with Robert Strawbridge. Early on in his American circuit, Francis Asbury found out that Robert Strawbridge consistently ignored the dictates of John Wesley in regards to offering communion to the worshipers. This was nothing new for Robert Strawbridge; he had been going against the advice of John Wesley and offering the sacraments since the time of his early preaching in Ireland. By the time Francis Asbury met Robert Strawbridge, he was well aware and prepared to stop this disobedience. It is nowhere documented for sure, but Francis Asbury must have been happily surprised by what he saw in the colony of Maryland, under the influence of the industrious efforts of Robert Strawbridge. 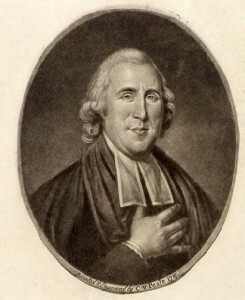 Oh, Francis Asbury objected to the clear disobedience of Robert Strawbridge in regards to the issuing of the sacraments, however, the Methodist societies spawned by the ministry of Robert Strawbridge were keenly focused on the class and band structure. This undoubtedly pleased Francis Asbury. 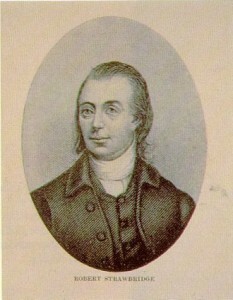 During his forty-five years of preaching in America, Francis Asbury would eventually interact more with the Maryland Palatines than he did with the New York Palatines, largely due to the growing British occupation of the New York colony prior and during the American Revolutionary War. After the war, many of the New York Palatines left for Canada and Nova Scotia. Fifty years. The German settlers’ leases are due to expire in 1759.